Crawford Real Estate Website live! A brand new real estate agency has been opened in Johannesburg, Northriding. 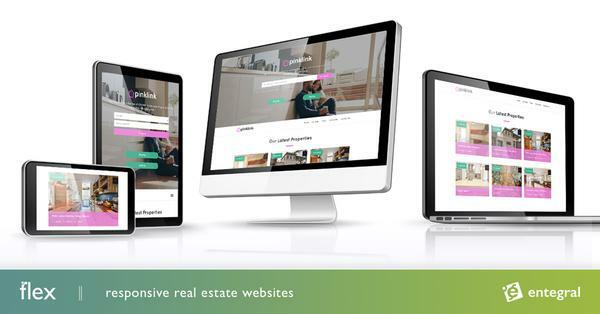 Crawford Real Estate, owned by Steve Crawford has appointed Entegral Technologies to build a new template website for the company.